Frances Truex was named Teacher of the Year by Myers Park Traditional Elementary School in 1992, an acknowledgement she considers to be the highlight of her career. MYRTLE BEACH, SC, October 12, 2018 — Marquis Who's Who, the world's premier publisher of biographical profiles, is proud to present Frances Truex with the Albert Nelson Marquis Lifetime Achievement Award. An accomplished listee, Ms. Truex celebrates many years' experience in her professional network, and has been noted for achievements, leadership qualities, and the credentials and successes she has accrued in her field. As in all Marquis Who's Who biographical volumes, individuals profiled are selected on the basis of current reference value. Factors such as position, noteworthy accomplishments, visibility, and prominence in a field are all taken into account during the selection process. Ms. Truex is a retired teacher who worked at Charlotte-Mecklenburg Schools from 1983 to 1994. Four years prior to this position, she was a substitute teacher at various elementary schools in Charlotte, NC. From 1970 to 1978, she acted as a substitute teacher in elementary schools in Endicott and Vestal, NY. Her first professional role was as a teacher in Union-Endicott Central School District in Endicott, NY, from 1960 to 1966. Beyond all of these positions, Ms. Truex was the grade chairman of first grade from 1984 to 1988 and was a supervising teacher for student teachers at Queens College of Charlotte in 1988 and 1993. Additionally, she was involved with Appalachian State University in 1989. Pursuing academics at Elmira College, Ms. Truex earned a Bachelor of Arts in 1960. She is a certified elementary education teacher in New York and North Carolina. She knew from a young age that she would become a teacher because she would constantly pretend to be a teacher. An active member of the community, she was a volunteer with United Way Arts and Science Council in Charlotte from 1986 to 1988. From 1987 to 1988, Ms. Truex participated in the Easter Seals Telethon. Beyond all of this, she has been a volunteer with Mobile Meals of Myrtle Beach for 15 years, was on the board of directors for 10 years and is currently the president. In addition, Ms. Truex during her teaching years was a member of the American Association of University Women, the North Carolina Council for Social Studies, and the North Carolina Council of Mathematics Teachers. 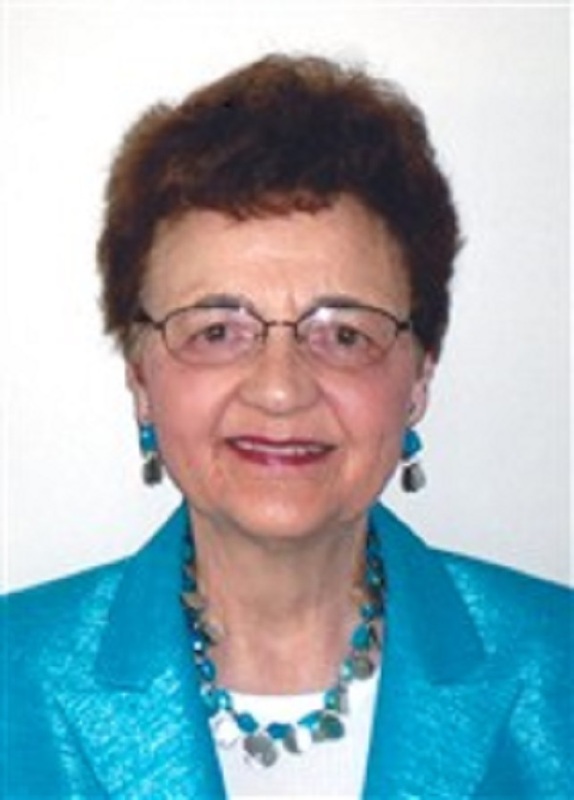 Throughout her years of teaching, she has been listed in the National Reference Institute of Who's Who in American Education from 1989 to 1990. Ms. Truex was named Teacher of the Year by Myers Park Traditional Elementary School in 1992, an acknowledgement she considers to be the highlight of her career. Ms. Truex's retired life is busy. She is president of the Mobile Meals of Myrtle Beach, sings in the church choir, is in the church prayer ministry and is a member of the Kingston Plantation Sport and Health Club in Myrtle Beach, S.C. She still helps children by being a reading buddy at a local school. In recognition of outstanding contributions to her profession and the Marquis Who's Who community, Frances Truex has been featured on the Albert Nelson Marquis Lifetime Achievement website. Please visit www.ltachievers.com for more information about this honor.